The lone photo of Tyler from the current issue of Interview Magazine is now in the Gallery. Tyler and his Everybody Wants Some Costars are in April Glamour magazine. Check out the gallery for the photos taken from a digital copy of the magazine. 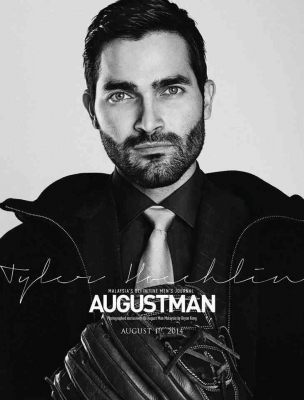 Tyler will be featured in the August 2014 issue of AugustMan: People to Watch. Click on the thumbnails below to see larger versions of photographer, Bryan Kong’s photos from the shoot. 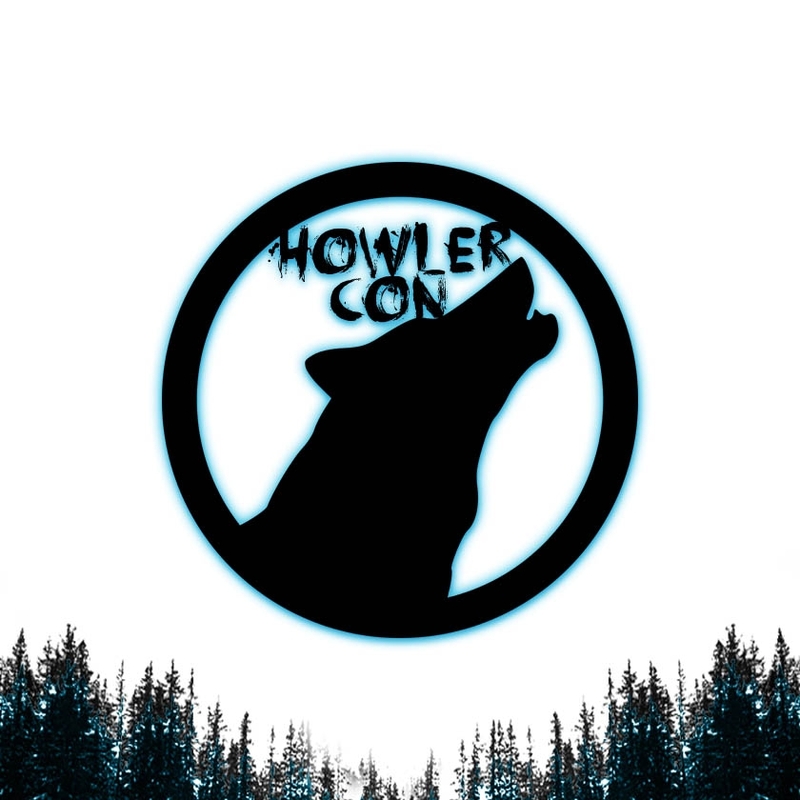 Star of MTV’s hit supernatural drama Teen Wolf, Tyler Hoechlin, is known for playing the breakout role of Derek Hale, who was born a warewolf and was initially that dark horse that viewers could not tell was good or bad. Connecting with the actor, Hoechlin shares what it’s like being on one of television’s most talked about shows, from a passionate baseball player to fully commit to an acting career, preparation for his upcoming role in an independent film called ‘Undrafted’, directed by actor Joe Mazzello and what the future looks like. This short interview and photo with Tyler is in the February issue of TV Guide Magazine. Click on the photo below to see the article in our gallery and enlarge it.